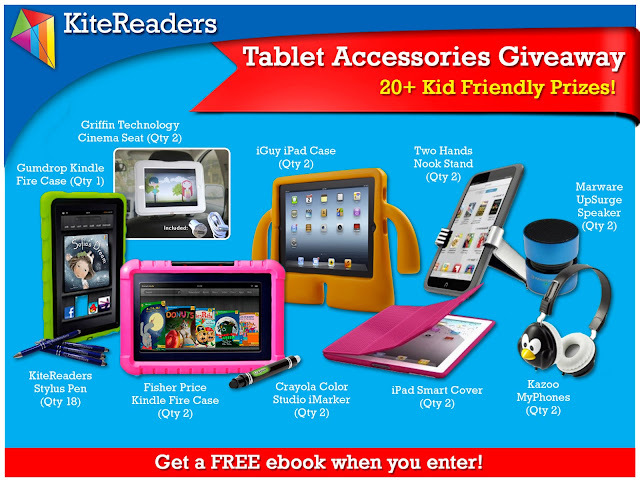 KiteReaders is sponsoring a Tablet Accessory Giveaway and invited The Bluebird Patch to serve as a co-host ! 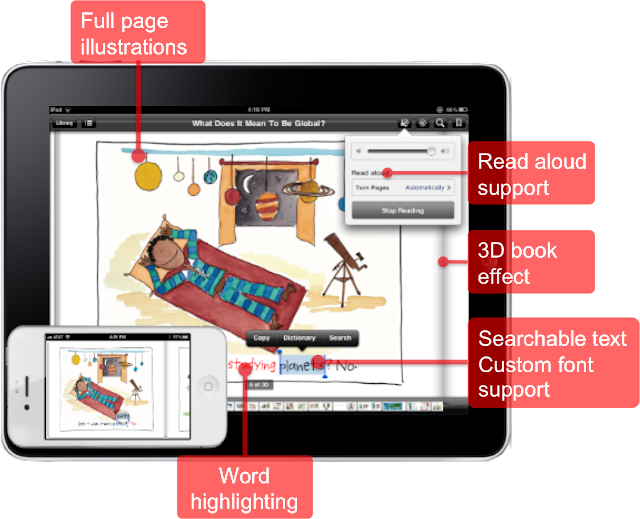 KiteReaders is the most successful publishing platform for authors and publishers to produce, distribute and market their children’s picture books on Amazon’s Kindle, Apple’s iBooks and Barnes and Noble Nook stores. Based in San Francisco Bay area and founded by two Yahoo! alums who are well-versed in mobile & publishing technologies; parents of elementary school children; and passionate about promoting literacy among young children. Check their story here. There is an amazing selection of some of the most popular kid-friendly accessories available for your tablets out in the market today! They all know how difficult it can be to maintain your tablet when you have a young child who always wants to use it. Whether you want to protect your tablet with a kid-friendly case, use a handy stylus instead of your fingers to touch the screen, or simply accessorize your tablet with some awesome headphones, they’ve got you covered! When you enter the giveaway, not only will you have the chance to win one of these highly coveted prizes, but you will also be able to immediately download one of their award winning titles…for FREE! Simply enter the giveaway below and read more to learn all about our 20+ amazing prizes! All winning entries are verified. US Residents, 18 years and up only. 1 entrant per household. Winners will be picked randomly through the Rafflecopter entry form. Winners will be emailed and will have 48 hours to respond before a new winner is chosen. *Disclaimer: I was not compensated for this post. All opinions expressed are my own.